Questions about Zion, LDS or otherwise are frequently asked questions we are happy to answer here. These questions about Zion below are commonly asked online and my answers are not the official answers of the Church of Jesus Christ of Latter-Day Saints. Though, I have been a member since my family joined the “Mormon Church” when I was eight years old. And, I have studied the topic extensively since I was 14, more than 40 years ago. I’ll attempt to respond to these as I can get to them. What is the meaning of Zion in Hebrew? What is Zion according to the Bible? 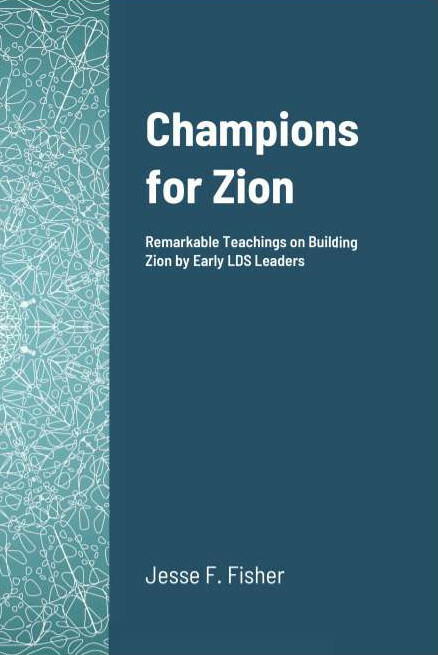 What is the LDS definition of Zion? What is Zion and Babylon? What is a Zion people?